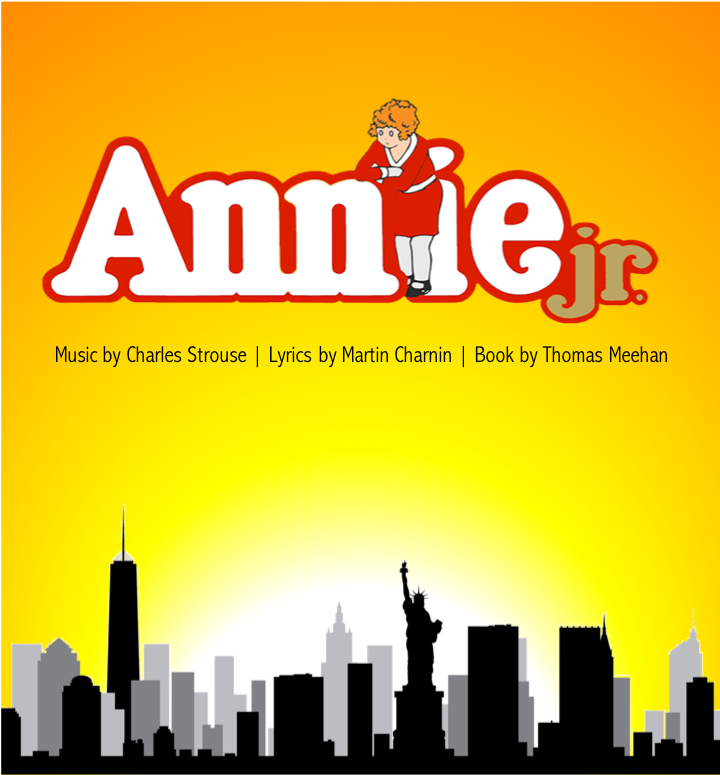 Following on the success of last year's junior show, Annie Jr will be our second Pebble Players production specifically featuring actors ages 9-14. Book by THOMAS MEEHAN, Music by CHARLES STROUSE, Lyrics by MARTIN CHARNI. Presented on Broadway by Mike Nichols. Originally Produced by Irwin Meyer, Stephen R. Friedman, Lewis Allen, Alvin Nederlander Assoc., The John F. Kennedy Center for the Performing Arts & Icarus Productions. Based on "Little Orphan Annie"® By Permission of The Tribune Media Services, Inc.